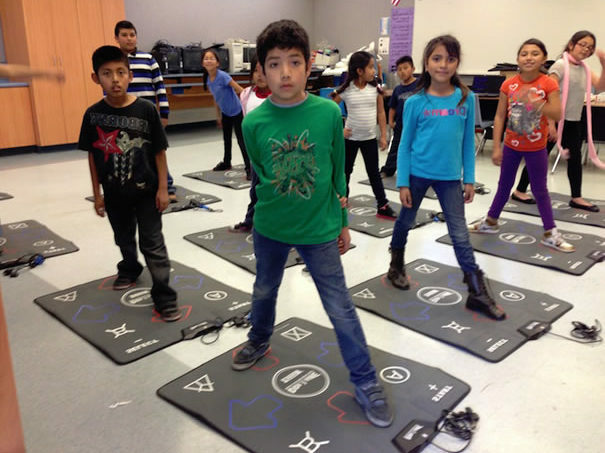 See a powerful change in reading and spelling skills using our fun, full-body dance program: Wordquest. For grades 1-6. 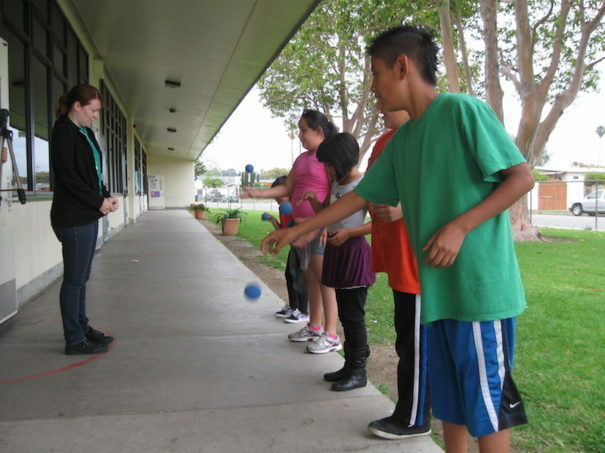 Give a long- term boost to core math skills using our active patterned movement game: Mathquest. For grades 2-6.